HomeServe wanted to separate the responsibility of website text updates from the developers. 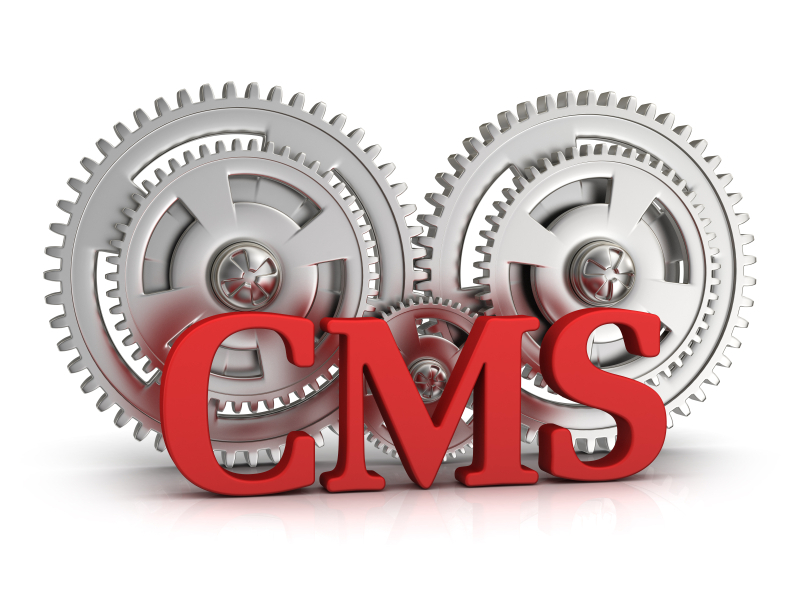 I was asked to write a CMS (Content Management System) that could do this within the current framework. I wrote a system that worked alongside the existing templating system that allowed copy editors to login, modify text and manage revisions of site copy. The system was written in PHP and stored data in the existing MySQL database.